From across the world, over 2,000 students gathered at Silverstone for the 20th Formula Student event held between 20-23 July 2017. In mixed conditions, the teams battled through tests of endurance, efficiency and acceleration, as well as being judged on the design and cost effectiveness of their machines and their own business presentation skills. Over the past 20 years the Institute of Mechanical Engineers (IMechE) has built this event into a global competition and an exhaustive, intense test of the skills of the best mechanical and electrical engineers of the future. The cars are subjected to rigorous scrutiny, before being pitted against each other, testing their speed, agility and endurance. It is no coincidence that Formula Student was held the week after Lewis Hamilton lifted the trophy for Mercedes at the British Grand Prix. 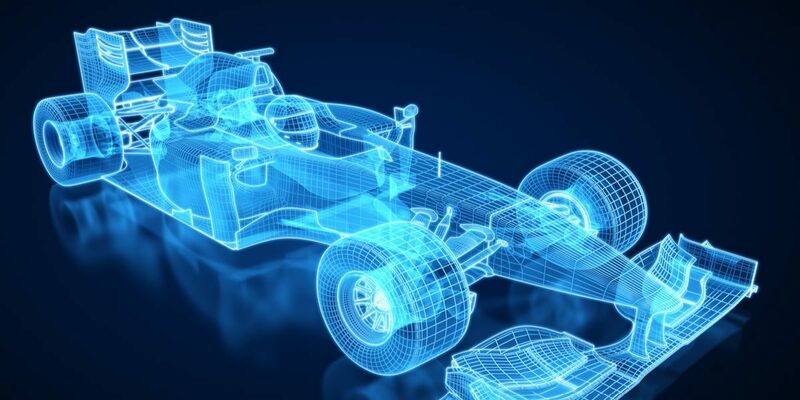 Dozens of the students who have previously taken part in IMechE’s event have gone on to enjoy successful careers in Formula 1. Given the importance that APT places on training and apprenticeships, we are pleased to see that the future of UK engineering talent is as strong as ever – 6 out the top 10 teams were from the UK this year. Encouraging innovation and developing technology are at the top of the list for IMechE, and this is reflected in the IMechE Formula Student event. This year, 19 electric cars competed against the 73 small combustion engine entrants. Congratulations to Cardiff Racing who were crowned the first ever UK winner and the organisers have just announced a special demo event to showcase and test autonomous vehicles at next year’s competition. APT have proudly supported and enjoyed working with the University of Leicester Racing Team to prepare for this year’s event. We have always believed in nurturing engineering talent and will continue to support student engineers, next year and beyond. For more information on the complete design and engineering service that we can offer, please contact us.